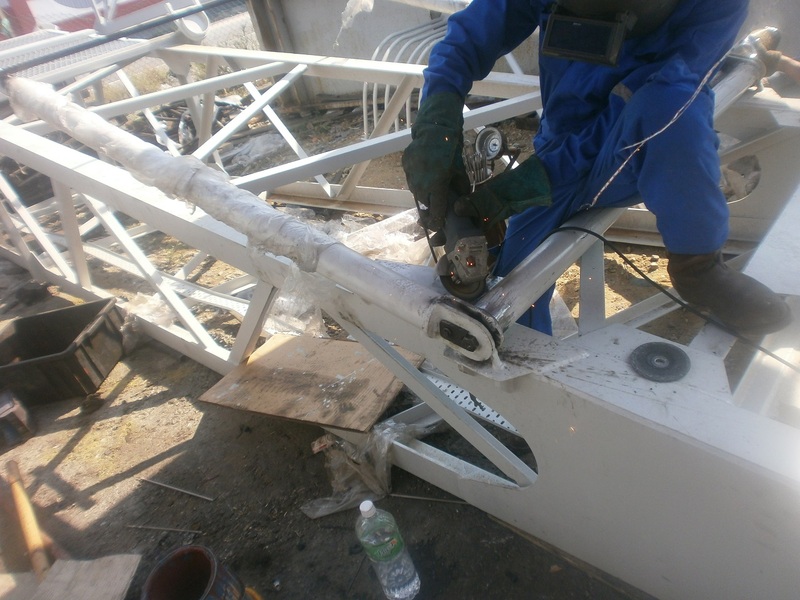 At Rabutec, we are proud to have achieved 30 years of work without any lost time injuries nor incidents. 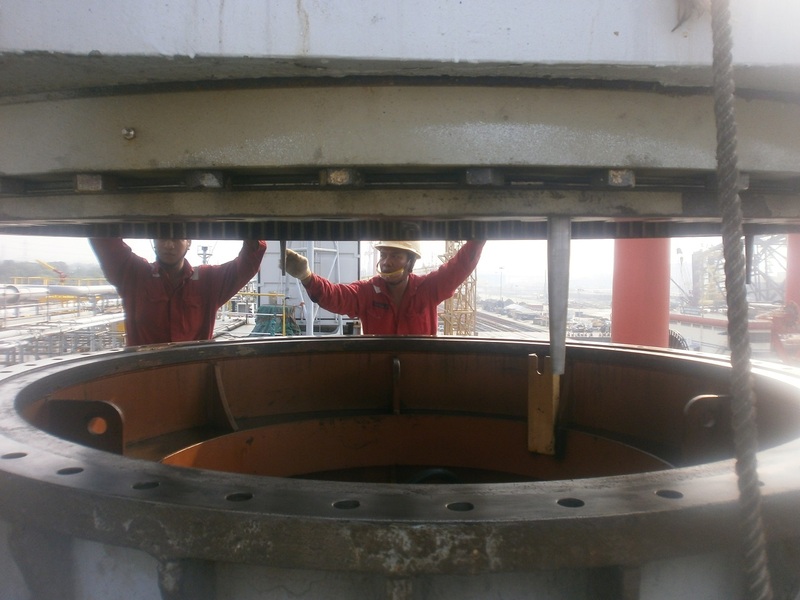 Our success is attributed to our proactive HSE policy. Foremost, It is the policy of Rabutec to conduct its business only after taking into account the health and safety of those involved including those potentially affected and safeguarding the environment. 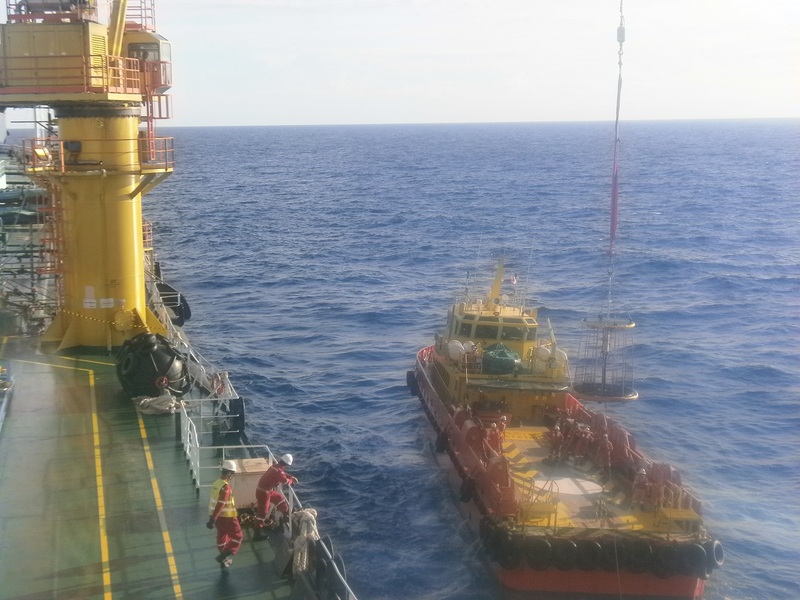 Rabutec was founded on 21st March 1987 by Rajenthiran Narayanan, Major (Rtd) Mat Salleh Mohd Noor and Annie Lau Wat Kian to become a maintenance engineering company servicing offshore topsides and structures. 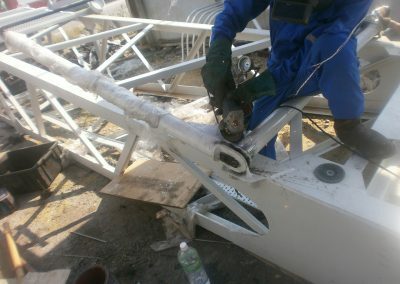 Rabutec started off by trading maintenance related items. 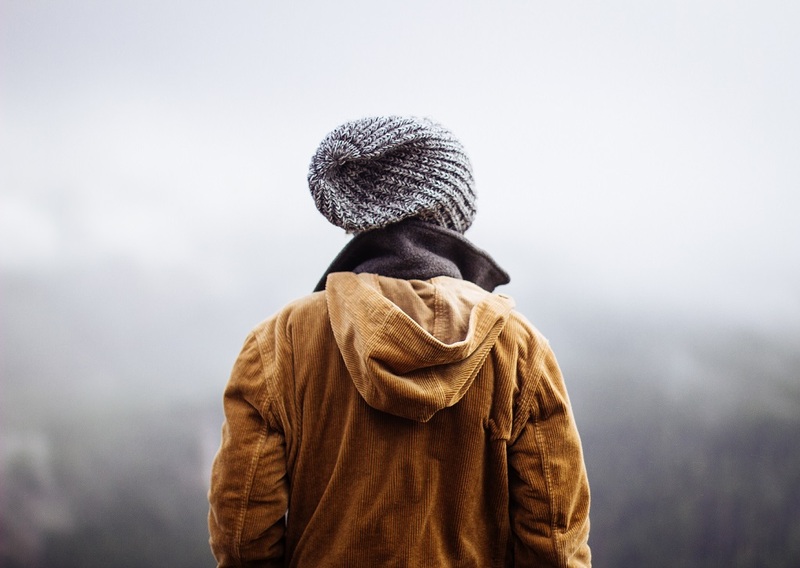 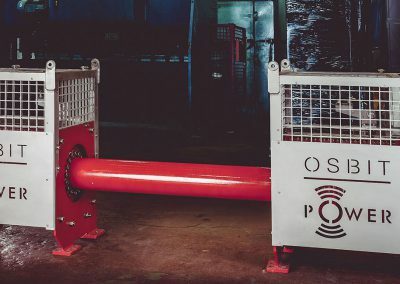 Soon after, we realised that we did not just want to be any trading company, but a company that provides new and cost effective technical solutions as well. 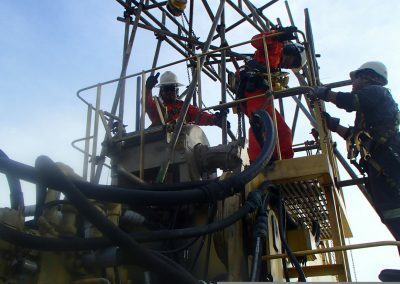 Hence, Rabutec was driven to source new products and solutions that could help resolve some of the challenges offshore. 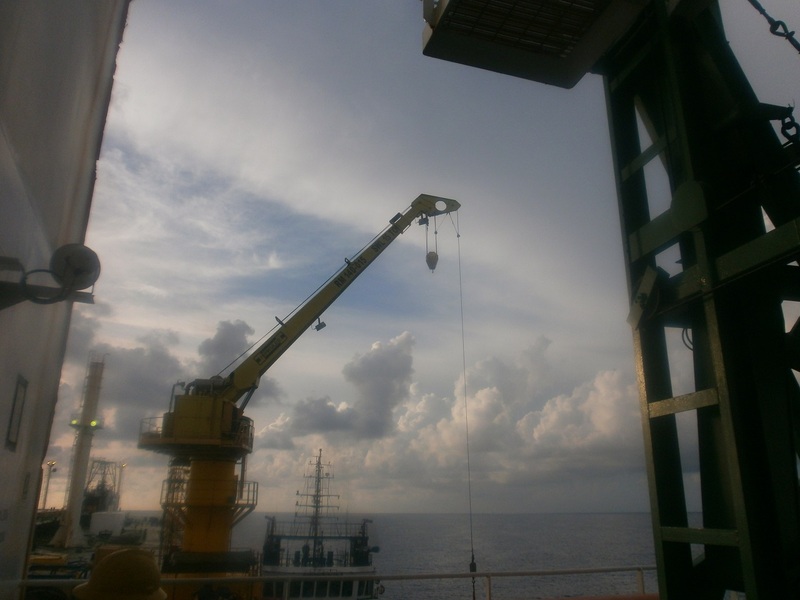 Rabutec specifically started by promoting submersible pumps for application at open drain caisson on offshore platforms. 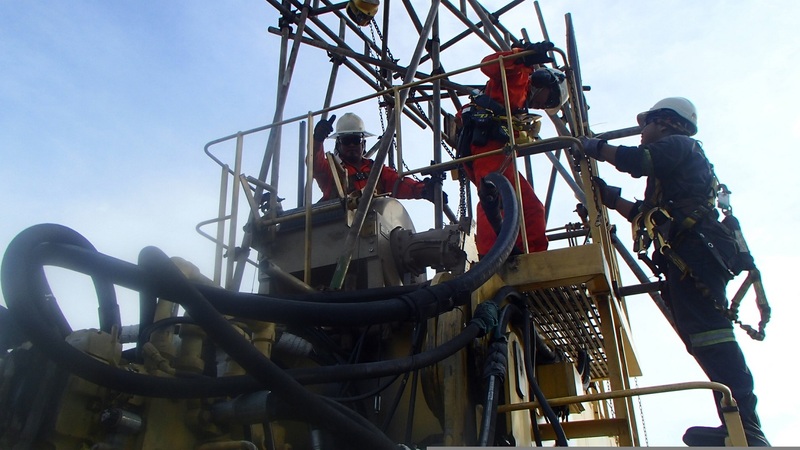 Rabutec sourced hardy, robust submersible pumps (Flygt pumps) that were used in construction and industrial sites. 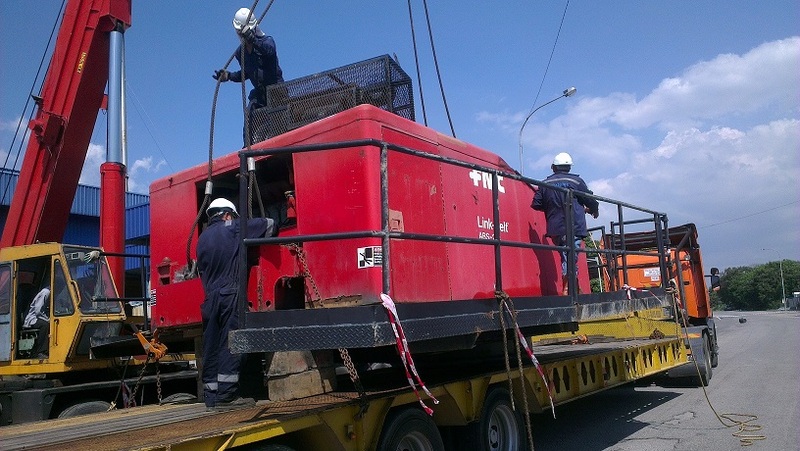 We modified the pump to suit open drain caisson applications and promoted the first trial run at an offshore platform. 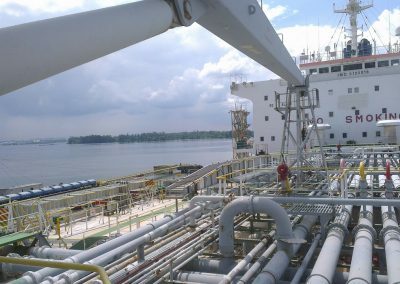 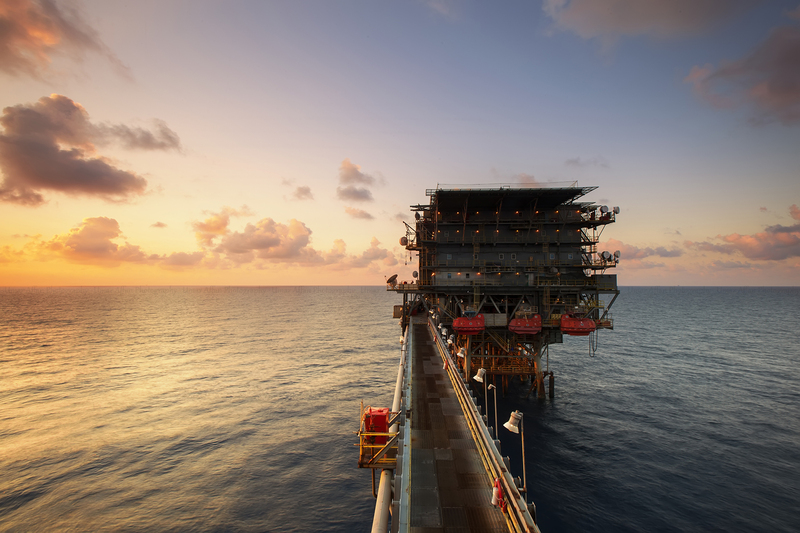 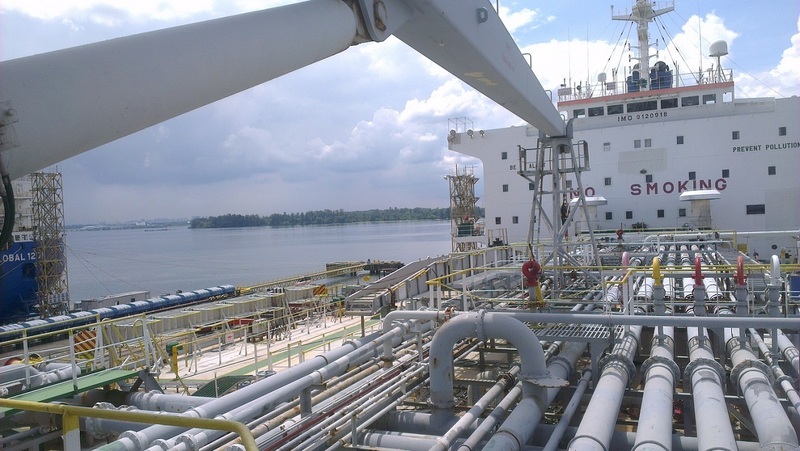 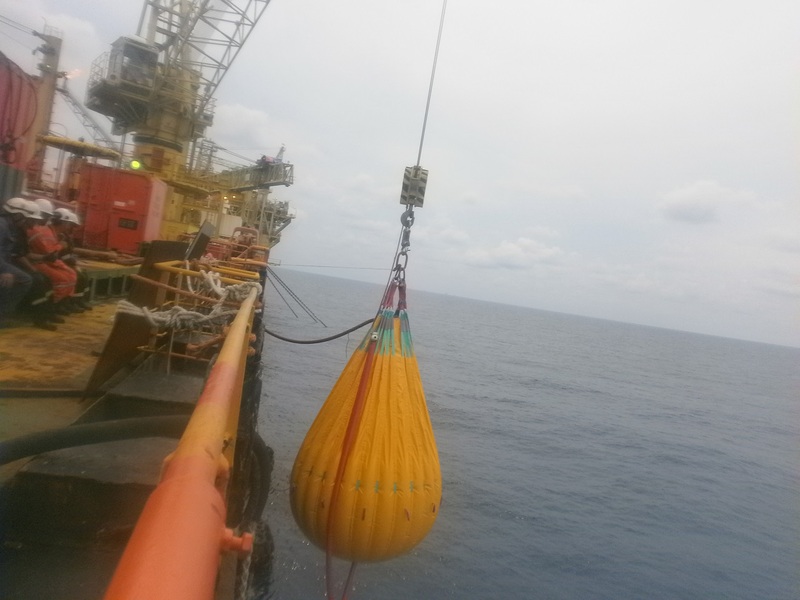 The success of the pump led us to install the same type of pump at most offshore platforms in Malaysia. 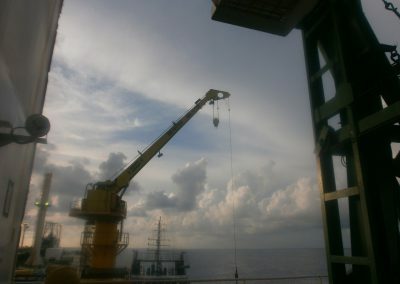 ( i ) Providing suitable cranes that could be easily rigged up and rigged down. 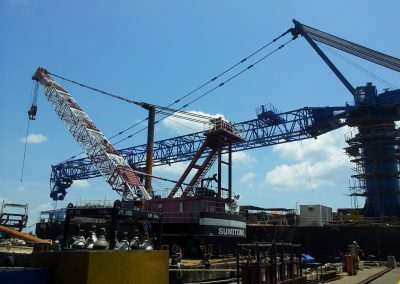 To do this, we purchased a standard 40 ton API crane and modified it which allowed it to be broken down to smaller pieces that can be transported, rigged up and rigged down easily. 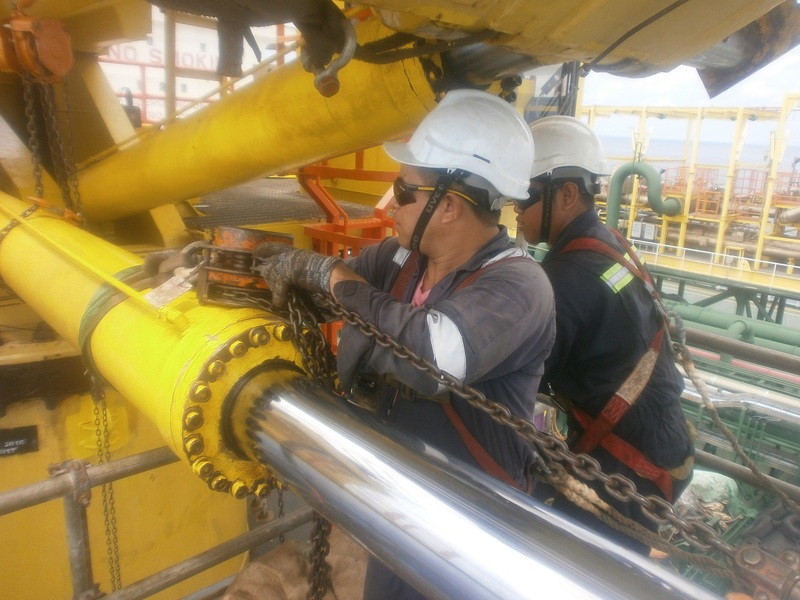 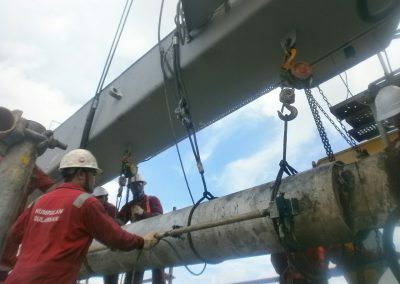 Our success of this led us to look into other lifting solutions to other oil and gas platforms, drilling rigs, FPSOs and offshore structures. 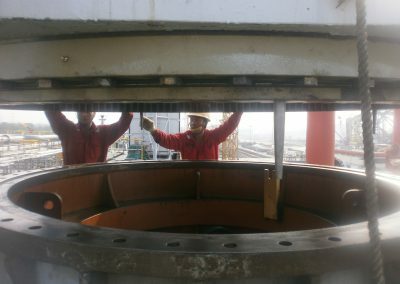 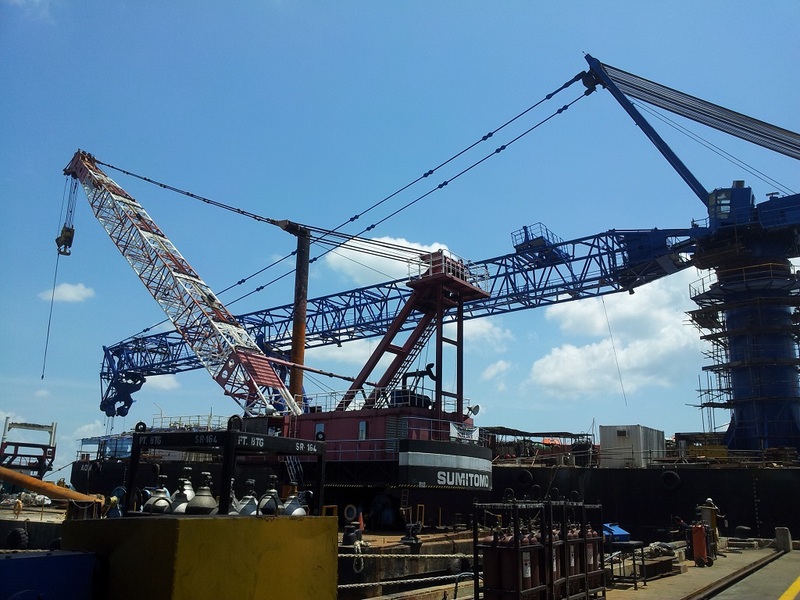 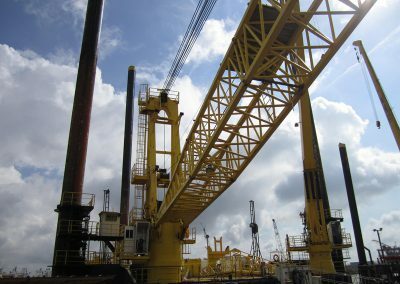 From there on, we progressed to refurbish used API and CLASS cranes, with a defined recertification process. Rabutec also secured crane maintenance and operation contracts with various operators to maintain their reflective offshore lifting equipment. 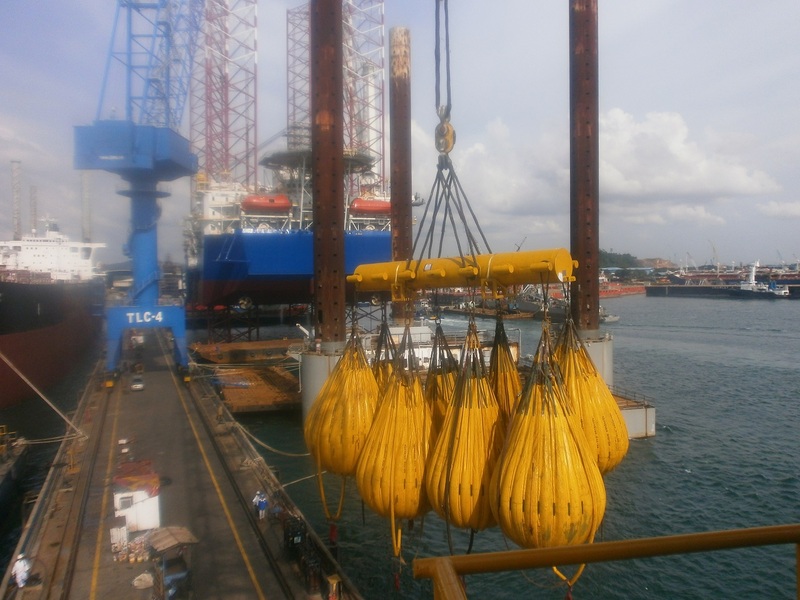 Till date we have refurbished more than 30 offshore cranes ranging from 3 tons to 500 tons. 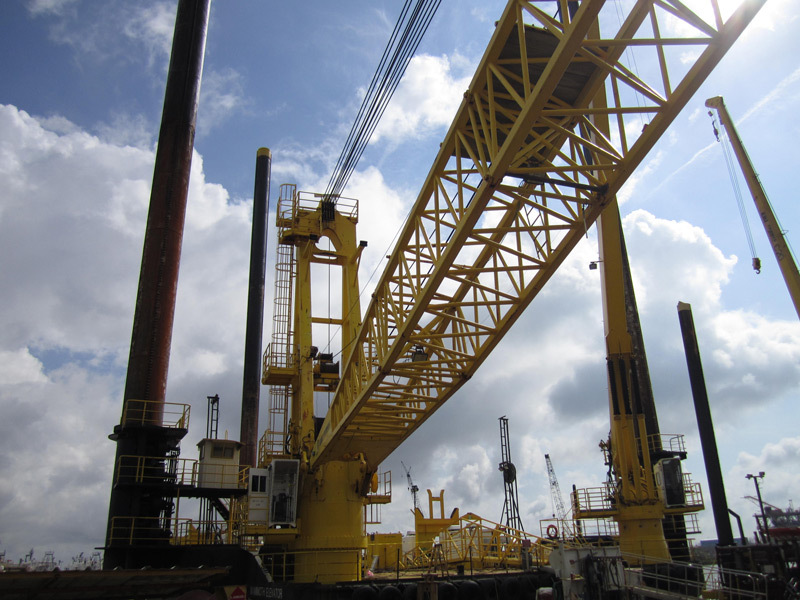 Our special innovative works retrofits and upgrades to cranes including manriding applications. 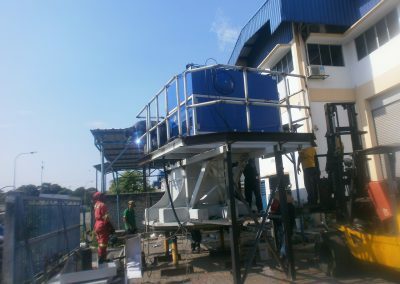 One of the co-founders of the company, oversees the administration of Rabutec Sdn Bhd. 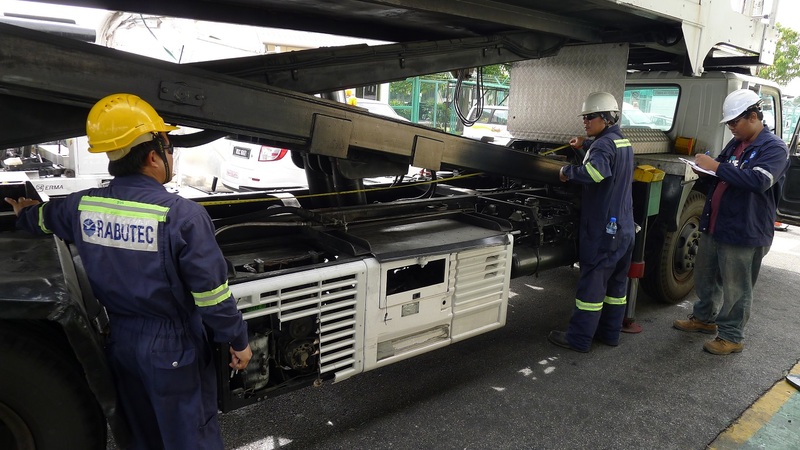 He is actively involved in Rabutec Sdn Bhd’s legal and contract negotiations, compliances with statutory and licensing requirements. 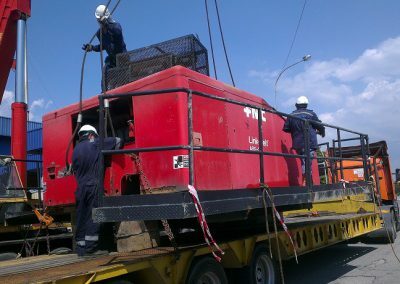 Upon retirement from the army, Major Mat Salleh was actively involved with a logistic company. 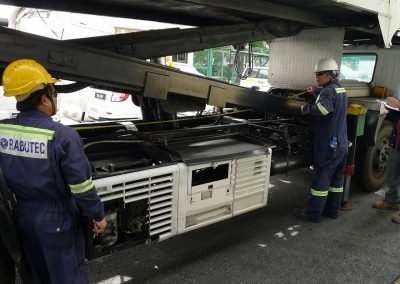 A co-founder the company, is the Managing Director/CEO who is responsible for the technical aspects and operations of Rabutec Sdn Bhd. 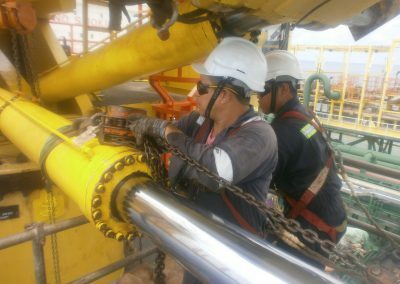 He worked as a Senior Engineer and later as Unit Manager and Acting Field Service Manager with a leading international oilfield service company, Anadrill/Schlumberger. He has accumulated vast experience in onshore and offshore assignments in Australia, United Kingdom, France, Indonesia and Malaysia. 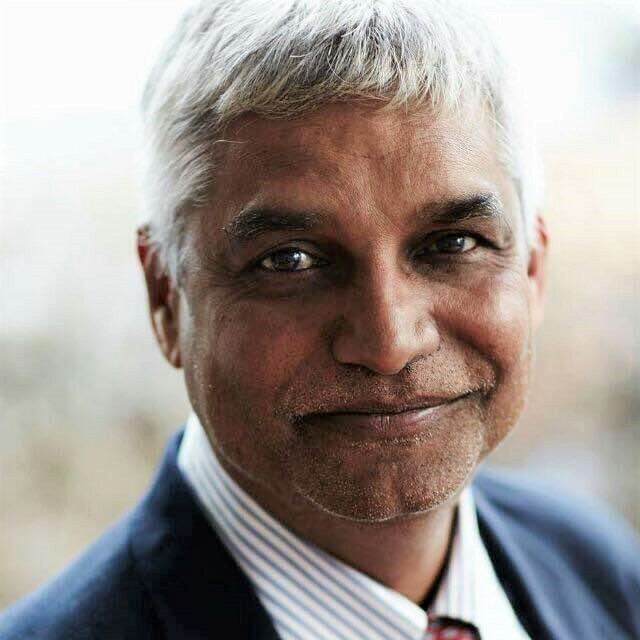 A co-founder of the company, Director of Finance has more than 20 years of experience in administration, finance and personnel management.